Compatibility: BOB Ironman Strollers, BOB Double, Strollers, BOB Revolution Strollers, BOB Sport Utility Strollers, BOB Strides Strollers. Also compatible with BOB strollers found on the pics, ect. 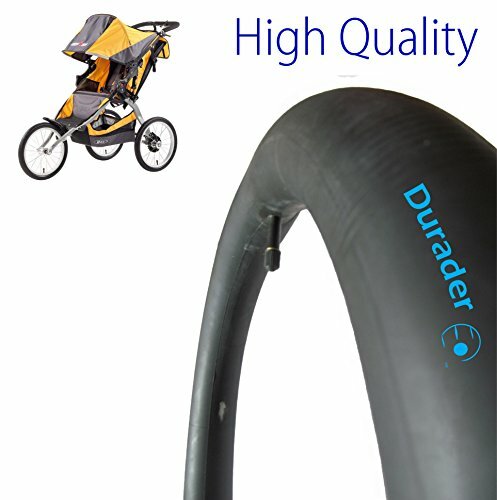 Tube expands to fit baby stroller. If you have any questions about this product by Lineament, contact us by completing and submitting the form below. If you are looking for a specif part number, please include it with your message.